Would you like to make a difference in a child's life? 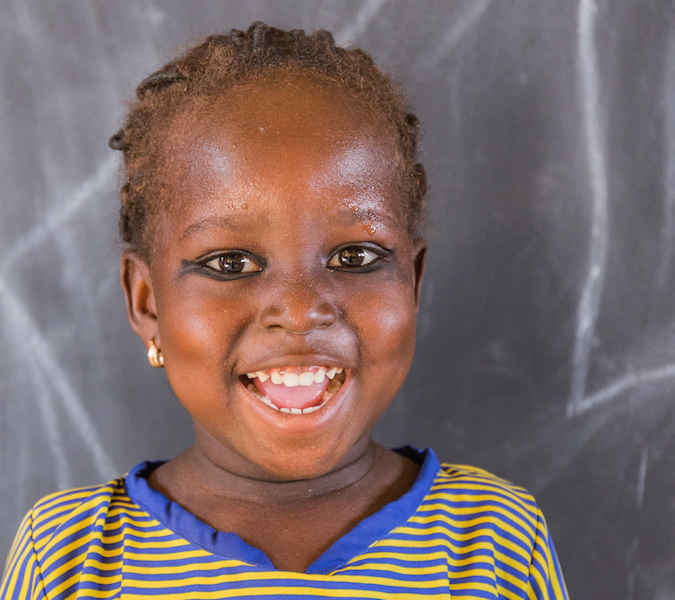 In Northern Ghana, our community partners educate over 150 youth in early childhood education schools, with scholarship programs, and in vocational training. Your contribution will support these programs, as well as a pilot project, in 2019, to provide business education and micro-grants to women. These education programs not only help individual students, they have also created new opportunities within the village communities including raising incomes and empowering girls and women.